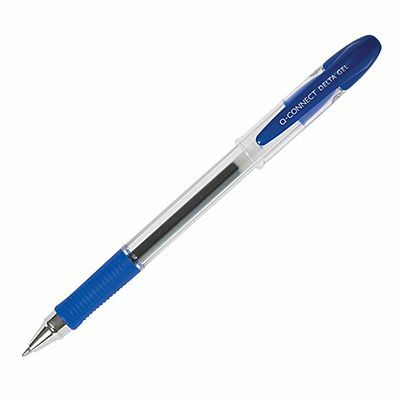 These attractive gel rollerball pens are extremely comfortable to use thanks to the rubber grip. 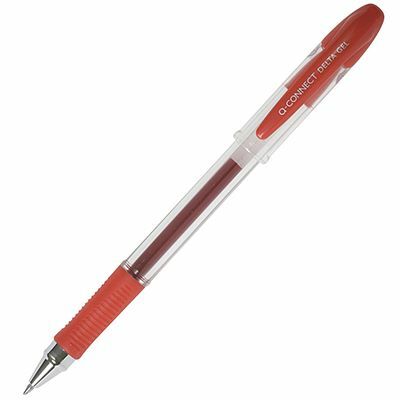 The 0.7mm tip will give you 0.4mm wide line of instantly drying gel ink in one of three colours – black, blue and red. Supplied in packs of 10.